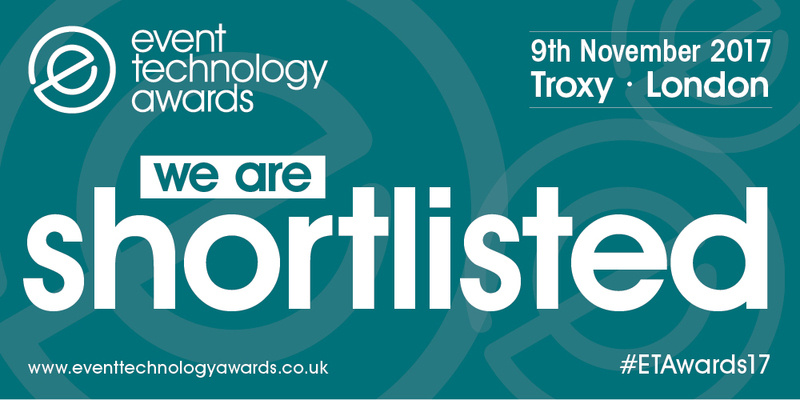 It is great to receive recognition for the support we give to our clients on their events and there is no better recognition than an Industry Award, of which we are pleased to have been shortlisted in not 1 but 2 categories at this year’s Event Technology Awards. We have been shortlisted for both Best use of Audio Visual Technology and Best Conference Technology, in relation to the solution we designed and supplied for Ascential’s World Retail Congress, Dubai earlier this year where we used the most innovative and up to date Audio Visual technology to transform a 2760m2 arena into a main conference auditorium, 4 breakout “Lab” spaces and Awards Ceremony venue. 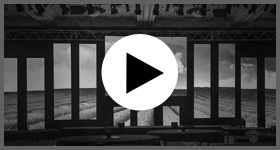 For the main conference auditorium, a centre, circular stage was created consisting of 8 HD Projection, 4 x 10m wide projection screens, 3 Wireless cameras matrix & live mixing, 200 fixtures including generic, LED, intelligent & strobes and over 50 video pre-sets giving the production a very intense cue call sheet. On the outer sides of the arena, 4 x 3mm SMD LED 7m wide screens were positioned which whilst in main congress mode showed the sponsors logos. To transition from the main congress to 4 labs within 20 minutes, the arena was split into 4 using a complex motorised truss system. 65 one ton rigging points & a bespoke truss pulley system was installed, allowing silk draping to be positioned as walling for each of the labs. A silent audio system was created from the use of a simultaneous translation system. The system enabled over 1000 delegates to listen to any of the 4 sessions. Over 50 channels of UHF microphones were all controlled from central point. To further transition to the awards, a section of circle motorised truss was designed to have a Kabuki reveal. A brand new 8m ground supported screen with a 15000 ansi lumens HD was installed at the back of the circular stage. The Awards utilised 50 LED spot beams and haze giving elegance to the evening and transforming the congress into the awards using these effects. We look forward to the awards ceremony later this year and hope to win our categories, but for now we are thrilled to have been shortlisted!